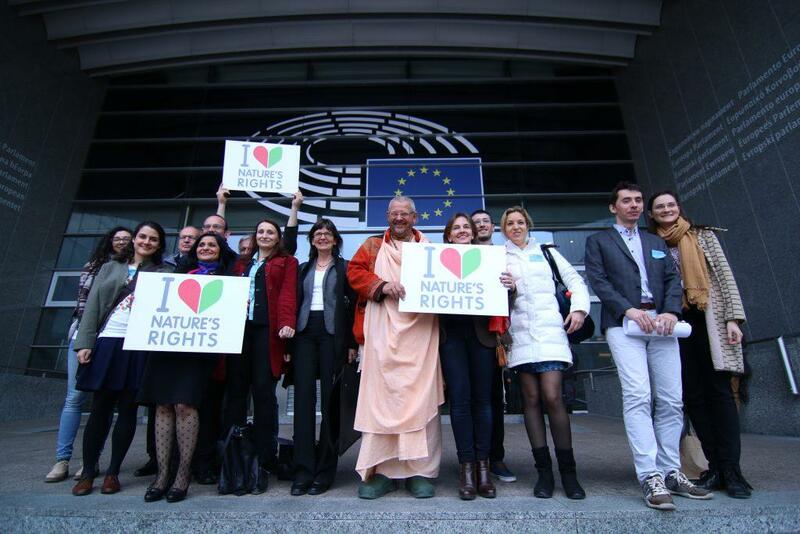 By Mumta Ito In March 2017 International experts, MEPs, NGOs and representatives from key environmental EU institutions met at the European Parliament in Brussels to discuss how to adopt rights of nature - legal rights for ecosystems and species – in European law and policy. As ancient as it is new, rights of nature and its underlying philosophy of Earth Jurisprudence are becoming a fact as more and more countries adopt these rights at national and local levels as well as in court decisions. In the past few weeks alone, the Rivers Whanganui, Ganges and Yamuna made headlines as the first rivers in the world to be granted legal personality and rights. 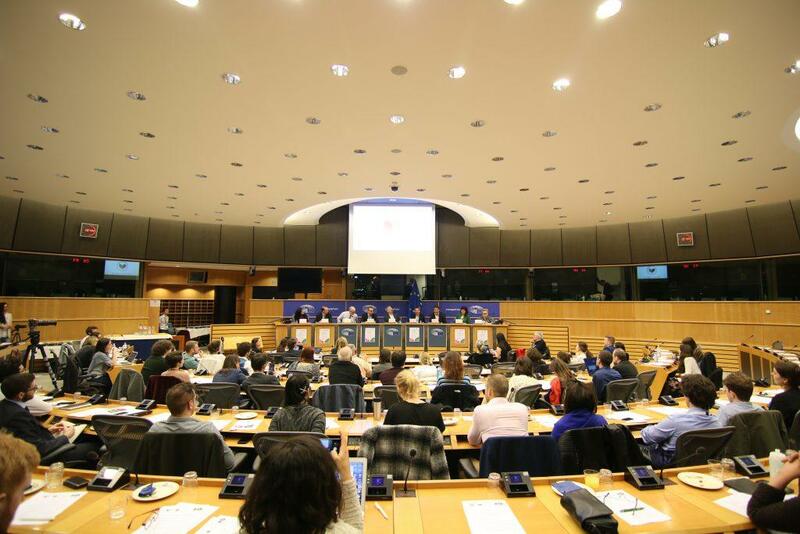 In Europe, however, the rights of nature are yet to come - but with last month’s conference in the European Parliament - the EU is catching up with the international trend and begins to look into possibilities of adoption. 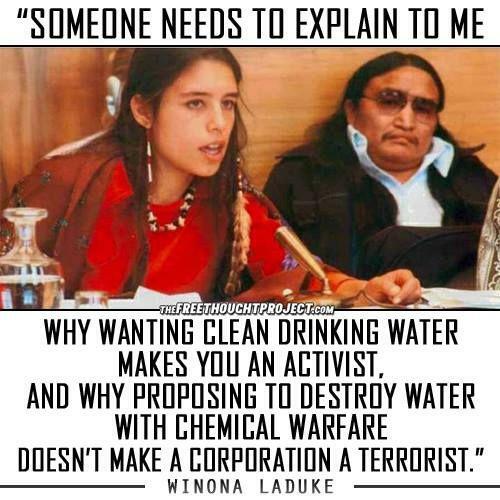 There is a deep flaw in our system of law that treats living beings as objects or property - while treating corporations (which are a form of property) as subjects of the law with legal personality and rights. This fuels an economic paradigm based on endless growth that is coupled with the destruction of nature - which ultimately benefits no-one. At core of this is valuing nature for its utility to human beings - as resources, property or natural capital - rather than seeing it as the source of life. The Council of the EU have committed to strive towards an absolute decoupling of growth from destruction of nature. If this is to happen in reality - and not just as an accounting exercise - we need laws that recognise the intrinsic value of nature. 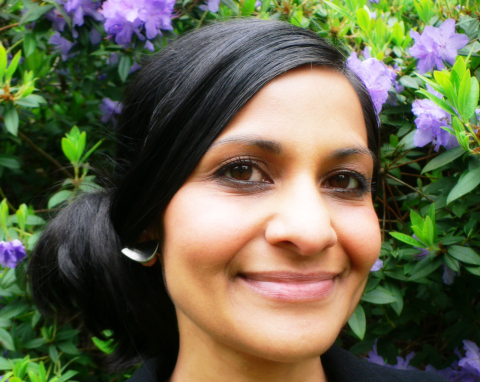 The way to do that is through legal personality, recognising the rights that nature has anyway and a legal framework that aligns with ecology to sustain life. The diagram on the left is the usual model for sustainability. The problem with this model is that it assumes that each circle can exist independently of the others. In reality the only one that can exist without the others - is nature. The diagram on the right is therefore more accurate. It shows a natural hierarchy of systems because without nature there’s no people and without people there’s no economy. This then leads to a natural hierarchy of rights with nature’s rights as our most fundamental rights because our life depends on it, then human rights as a subsystem of nature’s rights - and then property or corporate rights as a subsystem of human rights. In the model on the right, the rights are in service of each other rather than in conflict - working synergistically to protect the integrity of the whole. 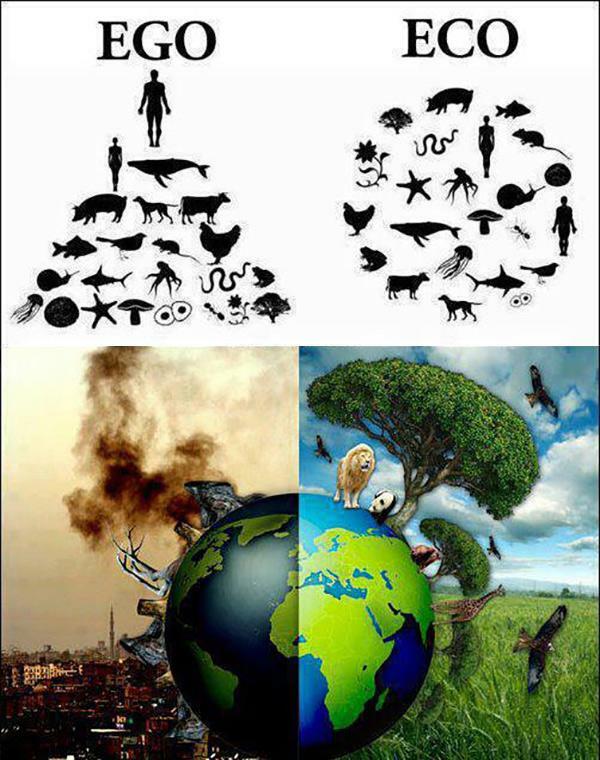 In this model human activities have to be beneficial for humans as well as nature - or its not viable in the long run. Nature’s rights and its underlying philosophy of Earth Jurisprudence are creating the fundamental legal framework for this to happen. This in stark contrast to what we are seeing in the world today with corporate and human rights in conflict and nature’s rights left out of the picture completely. Rights are a tool for addressing power imbalances. At present there is an imbalance between the large corporations and everybody else. The current trend for corporations to sue governments for trying to protect people or nature - such as the Bayer Syngenta case against the European Union's ban on three neonicotinoid pesticides linked to the deaths of millions of bees - and the rise in proposals for trade agreements such as TTIP and CETA are only likely to increase. Also we are seeing the financialization of nature - monetising ecosystems by creating property titles out of the various functions of nature to form the basis of cash-flows that can be traded on the capital markets. This is coupled with flawed methodologies like biodiversity offsetting which assumes that interconnected living ecosystems are interchangeable like bank notes - which is ecological suicide. These trends have the potential to greatly accelerate the destruction. Bringing nature in as a stakeholder in its own right is a powerful counterbalance to corporate dictatorship. It empowers people and governments to stand for nature - the underlying basis of our economy and our lives - and to protect future generations using a different structure of law. Our laws are based on an outdated 17th century paradigm which is anthropocentric, mechanistic and adversarial - and separates humans from nature. Law governs relationships but only between subjects of the law. Because nature is treated as an object, the law doesn’t recognise a relationship between us and the rest of nature. This not only leads to an attitude of separation and disconnection, it also leads to several practical issues that make it almost impossible to protect nature using the law. Environmental law is failing because it comes from the same paradigm that created the problem. It is designed to manage the externalities of business as usual without addressing root causes such as the fundamental orientation of our economic system itself. As such, it can only slow the rate of degradation - it cannot stop or reverse it. However, deregulation and market based solutions are not the answer. We need systemic transformation - so that our laws encourage human activity that enhances the resilience of the earth. And environmental law is evolving to lead the way. 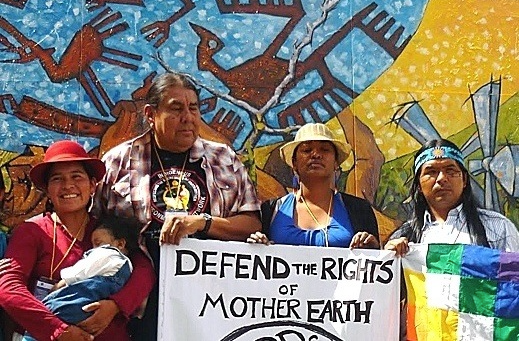 The new paradigm represented by nature’s rights have been recognised in law at national, local and court levels in Bolivia, Ecuador, New Zealand, Mexico, Brazil, India, Africa and the USA. However for these laws to be effective they must be integrated across all areas of society which means transitioning all of our systems to operate in harmony with nature. This will create huge opportunities for creativity and innovation, increased health and wellbeing and jobs - creating living economies that serve life. As humanity is facing unprecedented global environmental problems, experts, NGOs and environmental institutions have been working for years to develop ways to protect ecosystems against the harms of economic development. “Current indicators, focused on economic growth, don’t reveal how sustainable our development really is”, says Luc Bas, European Regional Director from IUCN. “Incorporating the value of natural capital in economic decision-making is one way to improve this. However, to prevent a commodification of nature, approaches such as the rights of nature need to be part of the debate.” This is why IUCN, the leading global authority on nature conservation, adopted rights of nature in their resolutions and 2017-2020 work programme. Additionally, the UN has a Harmony with Nature Initiative with over 200 experts devoted to promoting Earth Jurisprudence and nature’s rights as a systemic solution to support the sustainability transition. “We’ve talked about sustainability for decades - but there is actually no legal framework to achieve it. Nature’s rights - integrated across all areas of society - create this much needed legal framework” explained Mumta Ito, Lawyer and Founder of the NGO Nature’s Rights. 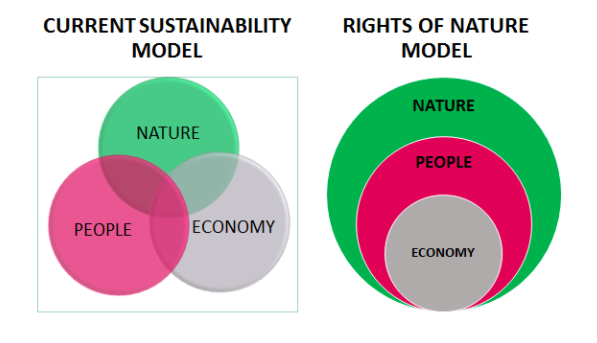 This is why the organisation Nature´s Rights is proposing a European Citizens’ Initiative (ECI) - a democratic mechanism open to citizens of the EU - to propose the rights of nature onto the EU legislative agenda. To this end they have prepared a Draft EU Directive which has been reviewed by experts from around the world including the UN Harmony with Nature experts and experts from the IUCN. The ECI involves collecting 1m statements of support across 7 member states which will require massive collaboration between institutions, experts, NGOs and people - working together pro-actively to support this paradigm shift in law. A development long overdue, as conference co-host, MEP and Vice Chair of the Environment Committee Pavel Poc (S&D) explains: "Decades of insane growth worship brought us to the edge of the cliff. Now it is time to look underfoot and stop, otherwise nothing follows but a deep deep drop. The rights of nature concept might be the safety rope before it is too late." The 7th Environment Programme sets out a vision for the future - in 2050 we live well within ecological limits with a circular economy where nothing is wasted and where nature is valued and restored in ways that enhance our resilience. As Hans Bruyninckx, Executive Director of the European Environment Agency said in his keynote speech to a full room - the causes of climate change are systemic. Energy efficiency gains may get us to 2030 but to get to where we need to be by 2050 we must look at deeper systemic solutions. We believe that the rights of nature framework will be a powerful ally in achieving this goal by providing a legal imperative for systemic transformation - so that humanity flourishes in harmony with nature for generations to come.